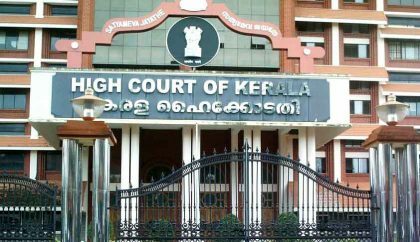 KOCHI: Strict action would come against unqualified persons who dispense medicines to patients, a recent Kerala High Court judgement has reiterated. According to the petitioner, the government has not been taking any step to check the illegalities in medicine dispensing. In response, the Kerala State Pharmacy Council submitted that pharmacy inspectors were appointed in all districts for implementation of the Pharmacy Act and the Pharmacy Practice Regulations-2015. The court in its judgement has clearly mentioned that if any violation committed against the said order, strict action would be taken .Secretary of Department of Health and Family Welfare, director of Health Services, drugs controller, and registrar of Kerala State Pharmacy Council are the respondents who are bound to take action as per the court order reports TOI.